The 4 Point Insurance Inspection Florida: Why is it needed? Home / Uncategorized / The 4 Point Insurance Inspection in Florida: Why is it needed? 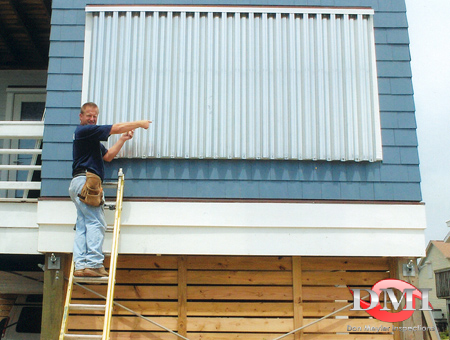 The 4-Point Inspection is often a required inspection in order to obtain (or maintain) insurance coverage. The inspection requirements were designed by insurance companies in order to get a better understanding of the structure they are insuring. 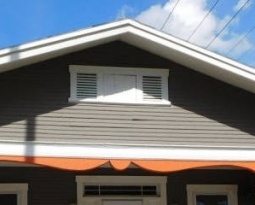 This is especially pertinent when insuring an older home. Older homes have had more time in which to have systems repaired or replaced or for things to potentially fall in to disrepair. Older homes also may have used construction techniques or materials that were normal at the time, but were subsequently phased out in favor of more modern practices. These are all things that are interesting and important for the insurance company to be aware of, since it helps them determine if the home is eligible for coverage under their underwriting policies. For example, a home from 1958 would have been built with a fuse box and screw-in fuses, as was standard practice at the time. Many of those fuse boxes are still in existence and replacement fuses can be purchased as needed. Nevertheless, many carriers have underwriting rules that prohibit them from knowingly ensuring any home that has old-style fuses rather than the more modern breakers that became the standard panel in the 1960’s. 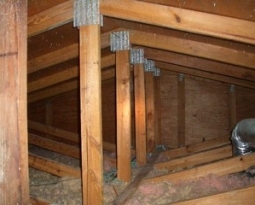 The 4-point inspection is what lets the carrier know what it is they are insuring. Since they don’t know until they get the inspection, the 4-point is often required when a home is of a certain age, so they carrier can be sure about some of the important features of the home that it is insuring. 4-Points can also be requested in a wide variety of other situations not directly related to the age of the home. Some insurance companies perform one on all or virtually all of the policies they insure. First of all they will want to know the condition of each system: are they new, used, and are they in relatively good shape? Is there any evidence of repairs that have been made? If so, do the repairs look like they were professionally done? If any damage or deficiencies are noted, it’s possible you will have to correct them in order to obtain or maintain your insurance policy. The second thing that they are going to be looking at is the age of the components. If you are purchasing an older home there is a chance that the age of one feature or another will be beyond the maximum age allowed by a particular carrier’s underwriting rules, even if the condition of the component in question appears to be fine. If the 4-Point Inspection Reports a Possible Deficiency, Don’t Panic! A properly-completed 4-point is designed to capture all possible items that may fall afoul of any insurance company’s underwriting guidelines. In order for the 4-point to be useful and accepted by all insurance companies operating in Florida, the insurers have to be confident that the inspection will give them the information they need to make their underwriting decision. 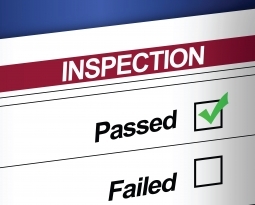 As a result, many conditions that are reported on a 4-point inspection may be a problem for some insurance carrier, but may NOT be a problem for YOUR insurance carrier. This is where the expertise of your insurance agent is so important. It’s your trusted insurance agent that can help confirm and clarify whether or not a system needs to be repaired, updated, or replaced, or if after reviewing a reputable 4-point inspection, perhaps you should be placed with a different insurance company with underwriting guidelines that better fit your situation. 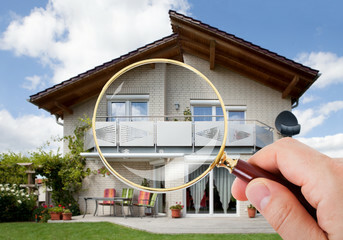 Notice that everything about the 4-point inspection is related to obtaining or retaining homeowner’s insurance, period. It’s a limited scope inspection that only takes 20-30 minutes in most cases. It’s focused on insurance and has nothing to do with the type of home inspection one should get if they are deciding whether or not to buy a home. 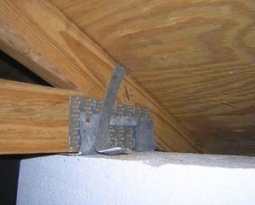 For that, you would need a Comprehensive (or Real Estate) Home Inspection. That type of inspection often takes 3-4 hours and takes an in-depth look at (and documents) hundreds of features throughout a home. Exclusively or primarily using a 4-point insurance inspection in order to decide whether or not to buy a home would be completely inappropriate.